Pura Raza Española (PRE) horses for sale direct from Spain. Find your Spanish horse in a safe way with Andalusitano. What is a Pura Raza Española (PRE) horse ? 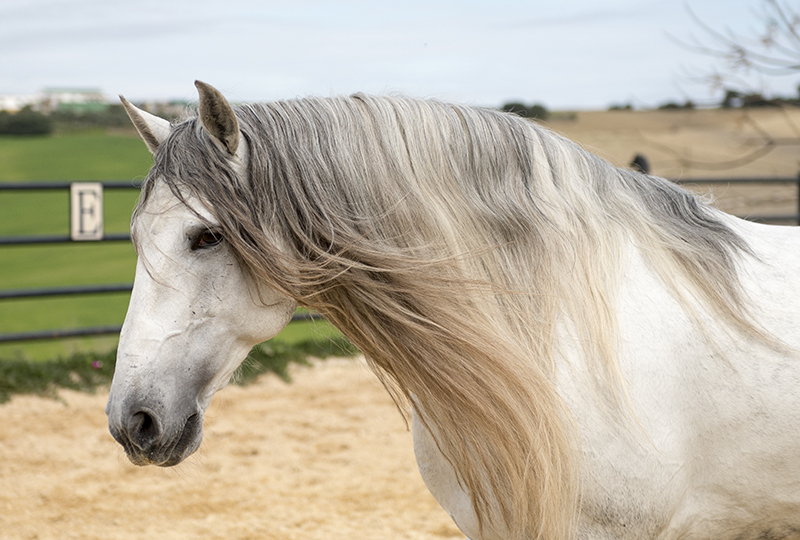 It’s the Spanish horse stemming from the Iberian peninsula also called Andalusian horse. Many times you see these horses in films and photos but the breed is getting more and more popular within the dressage sport, due to their superior ability to collect. Finding your Andalusian horse just became a piece of cake! Andalusitano is an independent agency dedicated to find and export Pure Bred Spanish horses to clients all over the world. We offer a selection of Pura Raza Española horses for sale through our website. Don’t want to wait? Go directly to our horses for sale listings. The aim of our business is to help everybody find the type of Andalusian (PRE) horse they want. We have horses ranging from economical prices for younger, partbred or older horses, to breeding mares and stallions up to the absolute most exclusive PRE FEI dressage horses in Spain. When you are a client with Andalusitano your wish is our command. If you dream of a special type of horse, let us know! We can help you find him! 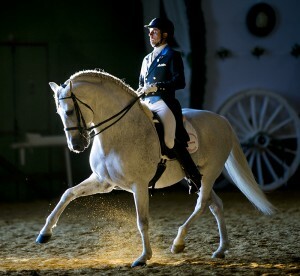 Whether you are looking for a Spanish stallion, mare, gelding, Classical Dressage horse or Prix. St. George or Grand Prix dressage horse, we will take care of you every step of the way. Its our job making sure you are happy and safe in the process. The company is run by Sofie Gates who also founded Andalusitano from the start. Her experience and knowledge of the Spanish horse and it’s functionality, is what drives this agency. Sofie, born in Sweden, has had her base in Spain since 1989 and is well integrated and respected amongst the Spanish horse breeders. She speaks several languages fluently. International (FEI) level dressage. No match for the contemporary Iberian horse. They have a disposition for collection unlike any other breed but can at the same time extend and open the shoulder. Amateur dressage and competition. 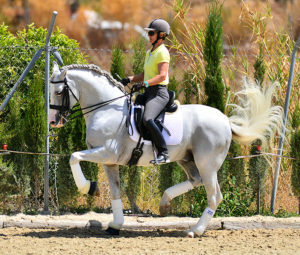 With a docile kind character and easy and comfortable to ride and sit, the Spanish horse is ideal for amateur riders. Classical Baroque dressage. Similar to the Spanish Riding School. Family horse. We have a selection of “bombproof horses for sale”. 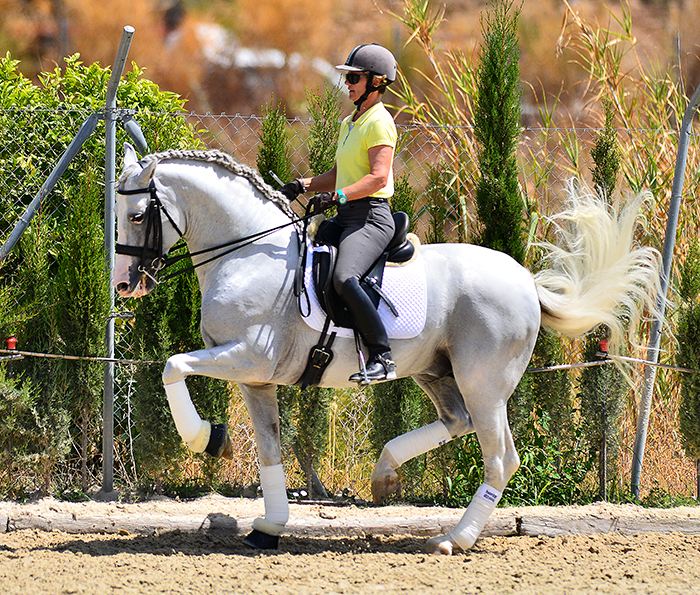 The Pure Bred Spanish horse is therefore more versatile than many other modern warmblood breeds. Andalusitano sell and export Andalusian horses all over the world both to private people and dealers. We can also arrange training for your horse after purchase. Perhaps you are looking to learn piaff or passage, flying changes or Spanish walk. 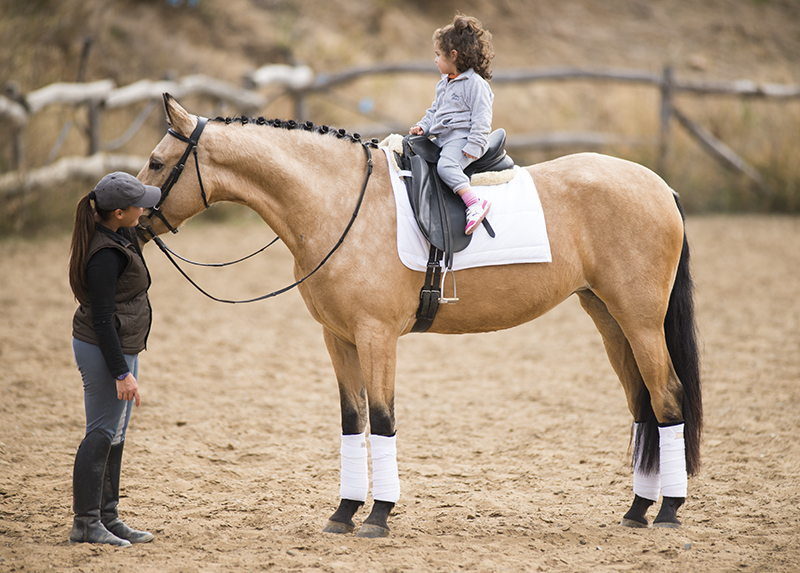 Andalusitano has contact with some of the top riders and trainers in Spain who can help you and your Andalusian horse learn together. Enjoy your stay! Browse our Spanish horses for sale!